The perfect combination to find all your daily essentials. Designed for wallets, purses and passports, Slim is the world’s thinnest Bluetooth tracker. Sure, it’s the world’s thinnest Bluetooth tracker. But how thin is thin? Just two credit cards. Clip it to keys. Stash in a bag. The sky’s the limit. 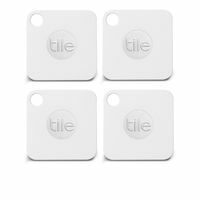 With Tile Mate, if you can attach it, you can track it. 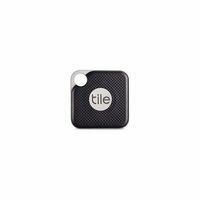 The Tile app seeks. The Tile Mate finds. 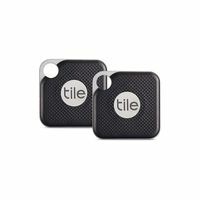 Ring your things, track a last known location and manage your Tiles with the Tile app, the latest in item‑finding innovation. 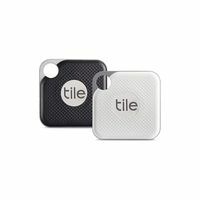 The Tile app connects you to the world’s largest lost-and-found community, where friends and strangers work together to find everything that matters. See how it’s helped people like you. Designed for wallets, purses and passports, Slim is the world’s thinnest Bluetooth tracker. Skinny is its strong suit Sure, it’s the world’s thinnest Bluetooth tracker. But how thin is thin? Just two credit cards. 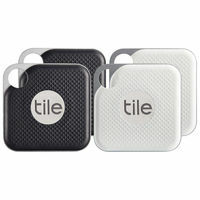 The versa-Tile Clip it to keys. Stash in a bag. The sky’s the limit. 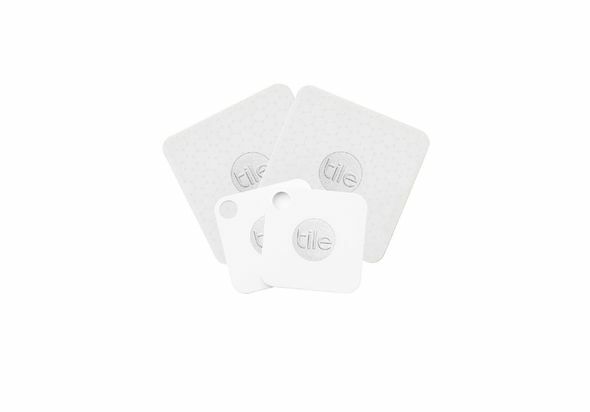 With Tile Mate, if you can attach it, you can track it. 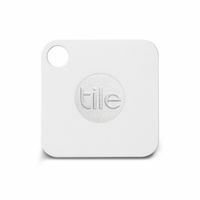 The Tile app seeks. The Tile Mate finds. 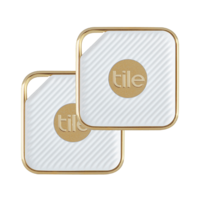 Ring your things, track a last known location and manage your Tiles with the Tile app, the latest in item‑finding innovation. 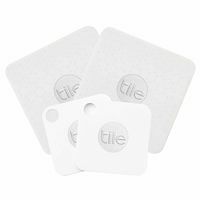 Your very own search party The Tile app connects you to the world’s largest lost-and-found community, where friends and strangers work together to find everything that matters. See how it’s helped people like you.